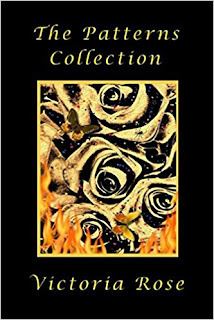 The Patterns Collection is an anthology of the four photo/haiku poem books on patterns--Patterns in Nature, Patterns in Flowers, Patterns in Trash and Patterns - Man-made. 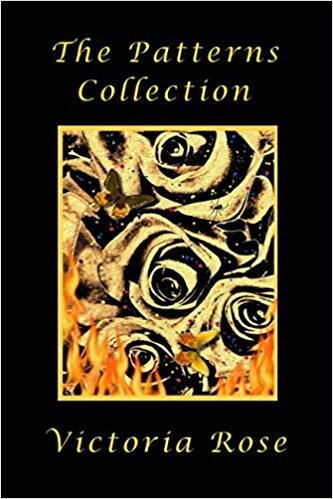 It is a collection of eighty digitally modified photos plus eighty haiku poems. Victoria Rose's digitally modified photos are unique from many perspectives--subject matter, technique. She takes simple, not particularly interesting or appealing subjects and turns them into art and then adds a little haiku poem for flavor. All proceeds from her books go to the Humane Society of Pagosa Springs, CO, and the Fund for Animals, an affiliate of the Humane Society of the United States. There's not too much else to say, except vibrant and exciting and definitely worth the price. Besides enjoying it yourself, The Patterns Collection would make a wonderful gift for family and friends for any occasion.